Nicola Sturgeon will step up efforts to “postpone” Brexit in talks with Theresa May today as the UK government’s agreement with the EU appears increasingly doomed to defeat in the House of Commons. The First Minister will be in London seeking an “alternative way forward” for the country, with MPs expected to vote on delaying the Article 50 process that will take the UK out of the EU next March. The Prime Minister is also facing a motion of no confidence in the event that her deal is rejected on 11 December, Labour has said. A defeat for Mrs May would prompt a general election. But Environment Secretary Michael Gove has insisted the government can win the Commons vote, despite scores of Tory MPs threatening to vote against it. Ms Sturgeon will urge opposition parties in the Commons to use the parliamentary process to avoid both the current deal and the “cliff edge” no-deal scenario. Nationalists will be among those who vote down the deal, but the SNP leader today insists she also wants to see the “article 50” process under which the UK leaves the EU to be put back. “The last week has been a watershed moment in the Brexit process,” Ms Sturgeon said ahead of today’s meeting. 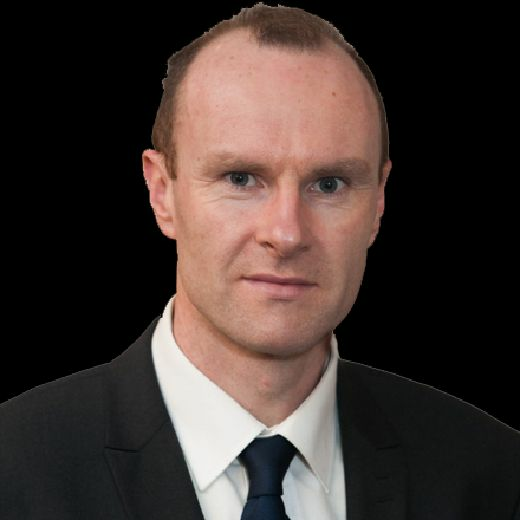 “Having now finally published its own official analysis of the economic consequences of Brexit, the UK government can no longer hide behind their own spin – it is clear that any kind of Brexit will make Scotland and the UK poorer. 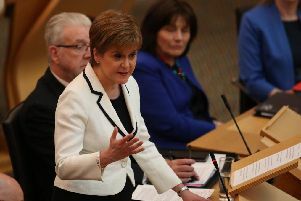 MSPs at the Scottish Parliament will this week reject the Prime Minister’s Brexit proposals with the SNP, Labour, Liberal Democrats and Greens having a agreed a joint motion which both rejects the current plan, but also rules out a no deal Brexit. Pro-remainers such as the SNP leader object that the deal will take the UK out of the EU single markets and customs union while Brexiteers also oppose the agreement struck last month arguing it give too many concessions to Brussels. Ms Sturgeon will also be in the House of Commons today where she will hold talks with SNP Westminster leader Ian Blackford, who said yesterday a vote to postpone Brexit will be put to MPs and is attracting cross-party support. “There’s quite a number of days for parliament to put down a motion to that effect and I believe that will be the case,” he told BBC Politics Scotland. He added: “If you’re going to vote against Theresa May’s deal, if you’re going to vote to rule out a no deal scenario, then it’s common sense that you need to make sure there is time for a new proposal to be put forward in parliament, it will have to go to the people of Scotland and the United Kingdom. That means that we have to support postponing 50. Mr Gove, who was one of the leaders of the Leave campaign in the referendum in 2016, said the alternative to the deal struck by the UK government with the EU was either “no deal or no Brexit”. Brexiteers have warned that it could see the UK tied to EU customs arrangements for years with no exit mechanism, while negotiations continue with Brussels on a trade deal.